Andy Beams serves as the Elder for Preaching and Vision at Emmaus Church. He and his wife Mindy have four children: Emma, Owen, Hudson, and Lyla. Andy served as the Community Groups Minister at 121 Community Church in Grapevine, TX from 2005-2010. Andy and his family moved to Denver in 2010, and they currently live in the Athmar Park Neighborhood. 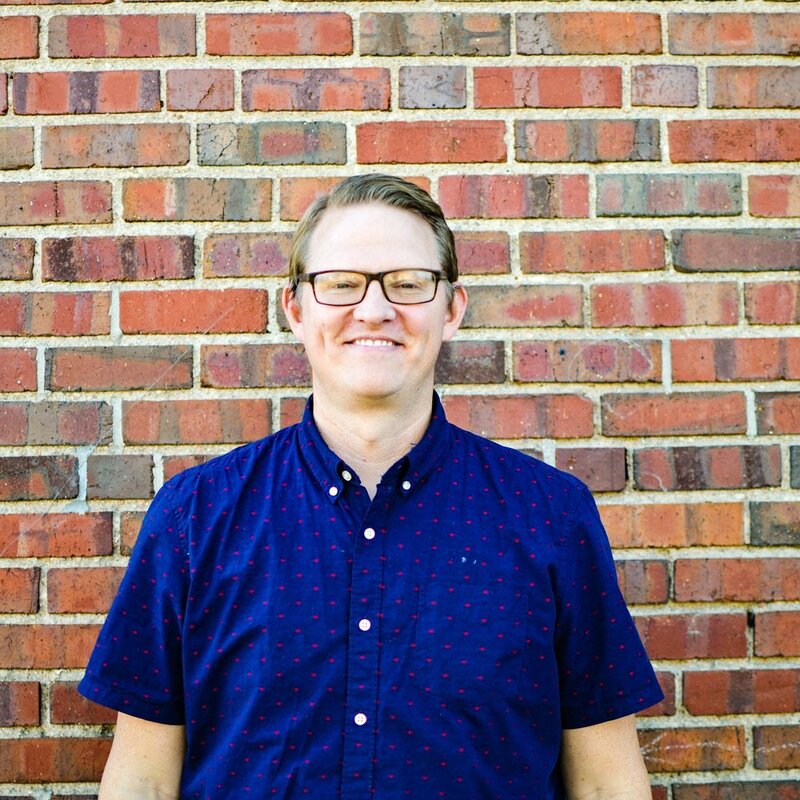 Aaron Sanford serves as an Elder with Emmaus Church and has served Emmaus largely by developing and running the Emmaus Kids program. Aaron is from San Antonio, TX and met his wife, Bridget, while working in Omaha NE. Aaron and Bridget moved to Denver to be near to Bridget's family. Aaron works as an Executive Assistant at Einstein Bagel's corporate office in Lakewood. Aaron and Bridget lead a Gospel Community in the University neighborhood. Cole Baldock serves as the Elder for Discipleship. Cole and his wife Anna graduated from Texas A&M University in College Station, TX. Cole then received a Masters of Divinity from Denver Seminary. He is originally from East Texas and has been a member of Emmaus since 2011. Cole and Anna lead a Gospel Community in the Capitol Hill neighborhood.